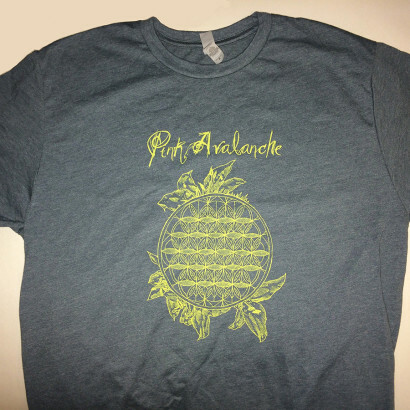 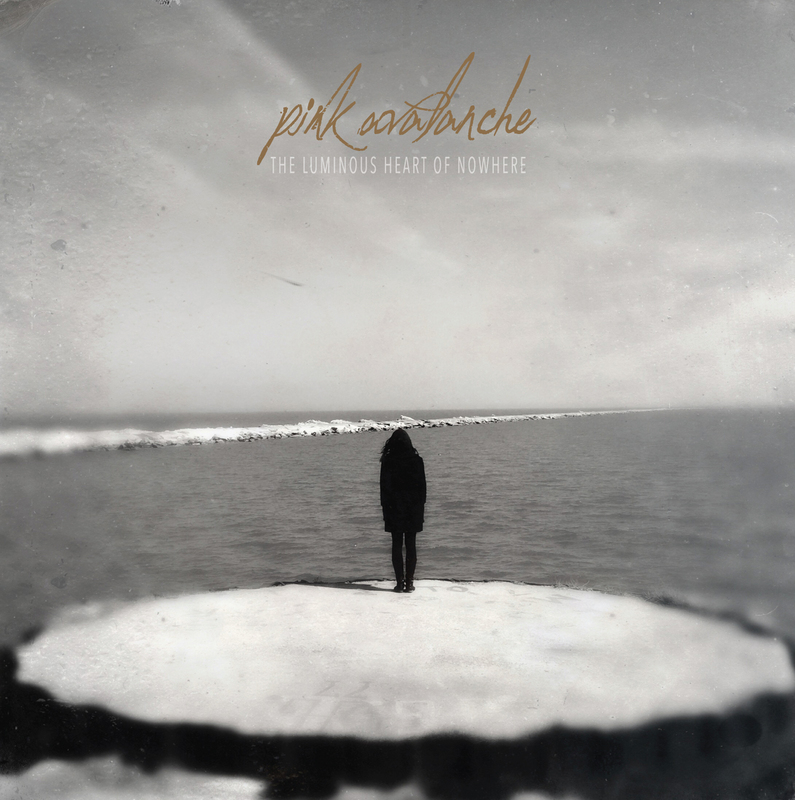 The Luminous Heart of Nowhere, the second album by Chicago quartet Pink Avalanche, sees the band expanding upon and exploring new dimensions of the sonic ideas touched upon in their debut album Wraiths. Unlike the Wraiths material, all recorded before the band had yet played live, the new album is a bold reflection of a band that’s now spent three years playing and writing together. The band entered the studio with Arthur engineering in early 2014 to record The Luminous Heart of Nowhere, an album sure to establish Pink Avalanche as heirs to a revitalized era of heartland post-punk.